Gary is an AV Preeminent®-rated litigator who represents lawyers and law firms in matters related to legal ethics and professional liability. 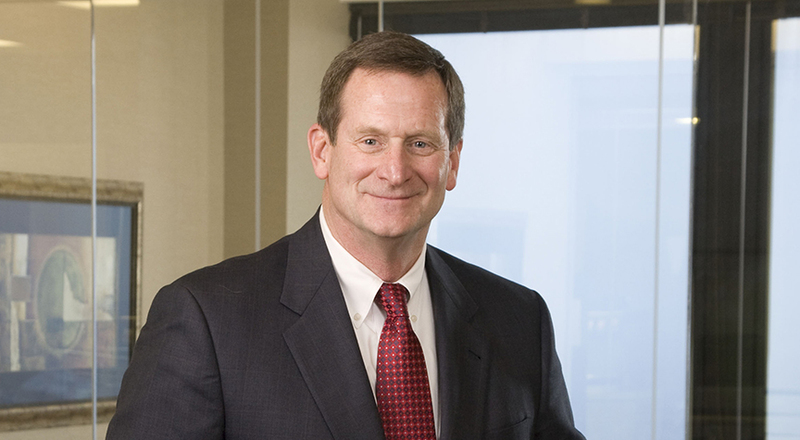 Taft selected Gary to represent the firm’s interests as its general counsel and as Chair of the firm’s Ethics and Professional Responsibility Committee. His practice encompasses a wide array of legal ethics and professional responsibility issues, including conflicts of interest, breakup and hiring matters, as well as loss prevention, risk management, and professional liability. Gary is also a member of Taft’s commercial litigation group, which was recently ranked by Best Lawyers in America and Chambers USA as among the best law firm litigation groups of its kind. Corporations and other businesses have turned to Gary for his input on contracts, securities, professional liability, and business torts. In the process, Gary has gained experience representing clients in both state and federal court cases involving class actions and other complex civil matters. Gary received his J.D. from Indiana University Robert H. McKinney School of Law and his B.A. from DePauw University. He is a member of the Litigation Sections for the American Bar Association, Indiana State Bar Association and the Indianapolis Bar Association. Gary is also a member of the Seventh Circuit Bar Association.